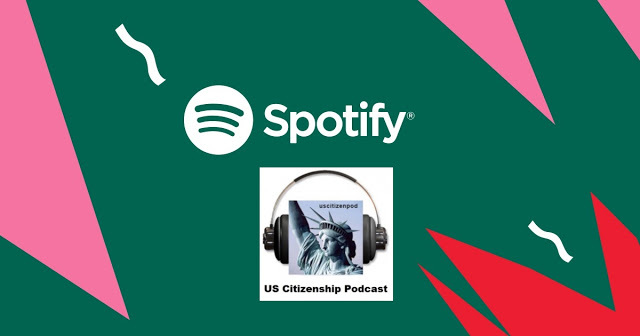 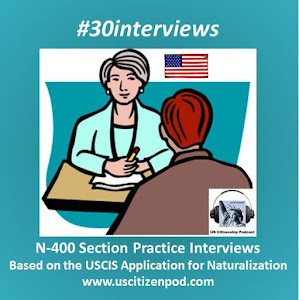 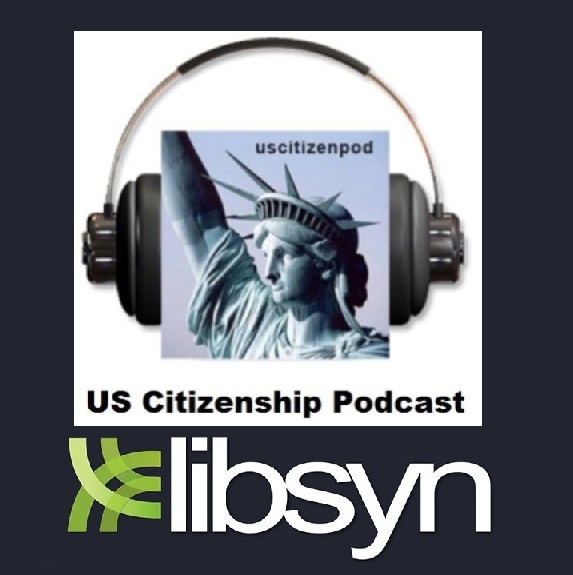 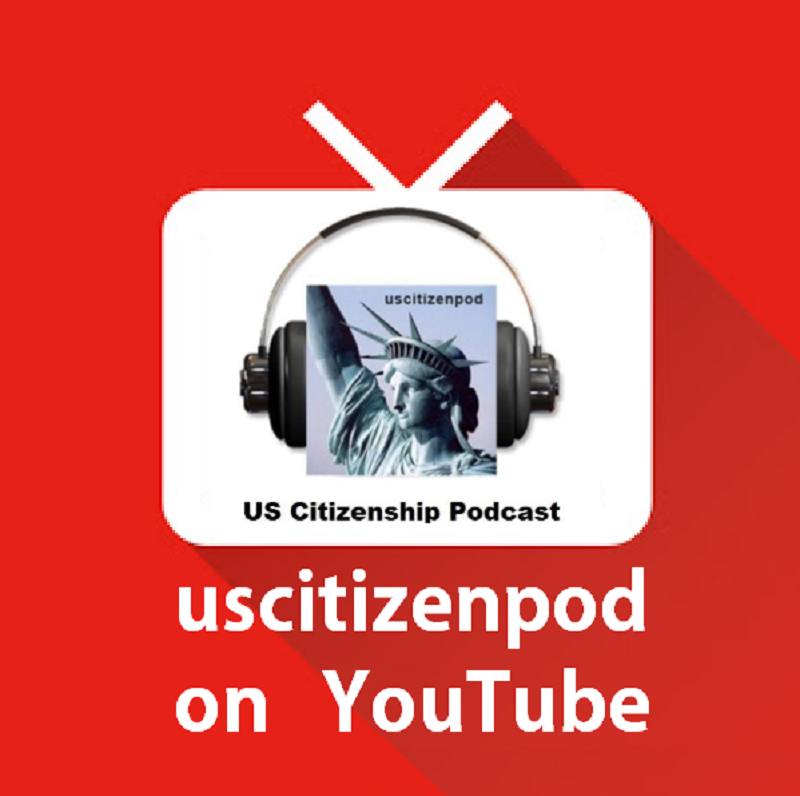 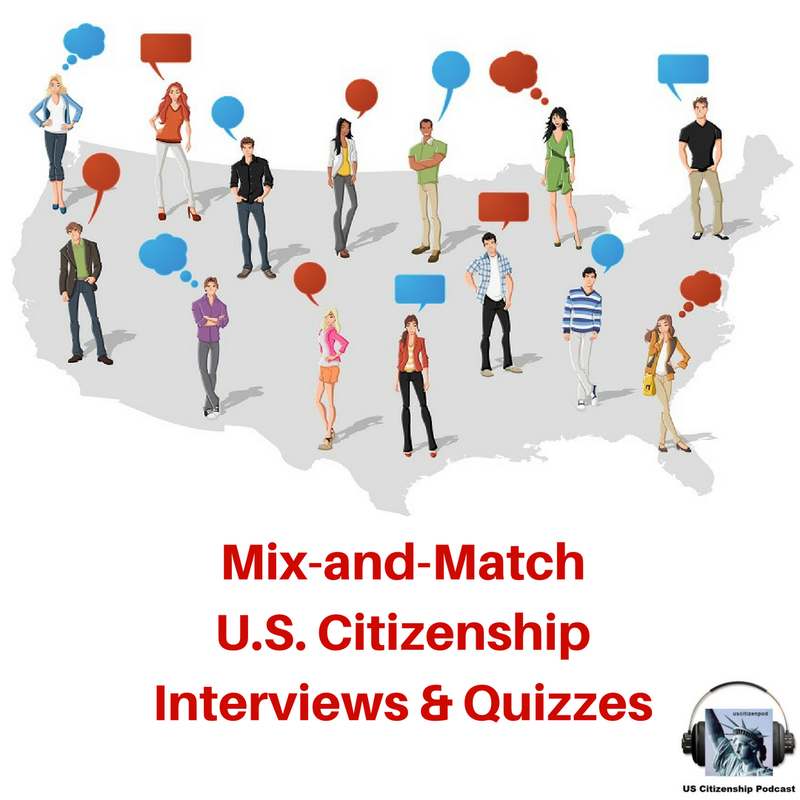 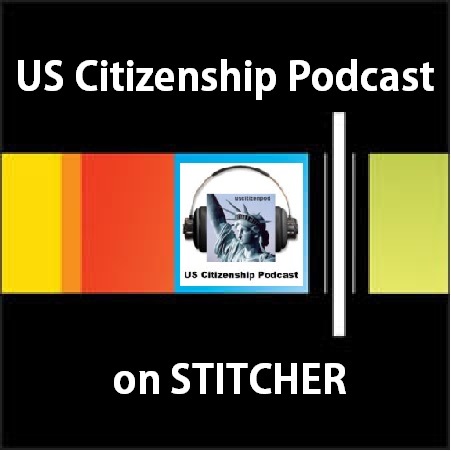 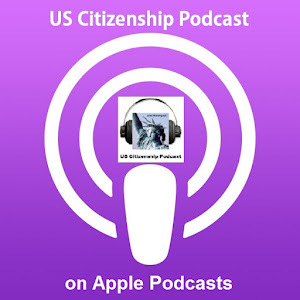 Bhavna's responds to 65 questions from the “Typical” Citizenship Interview Based on the USCIS N 400r plus 10 Civics questions about the Legislative Branch. 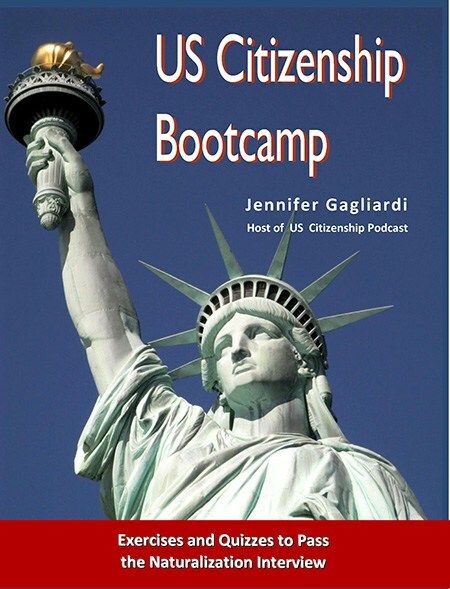 This video was made at the Milpitas Library. 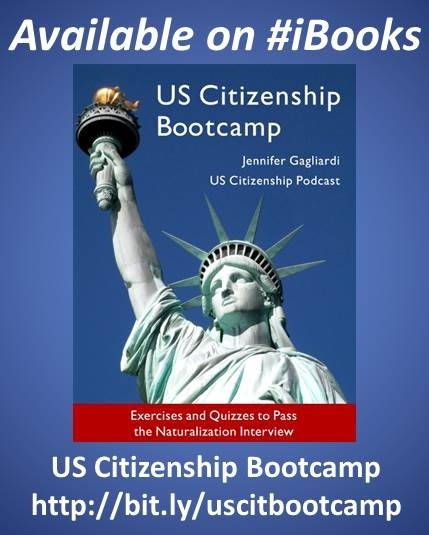 Playlist of mock interviews videos recorded at the Milpitas Library. 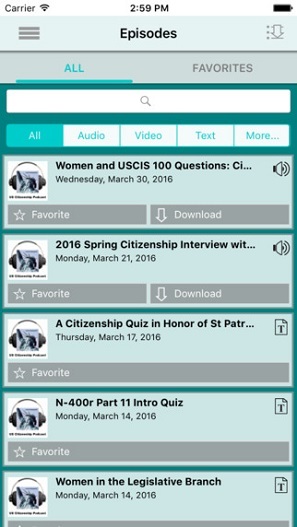 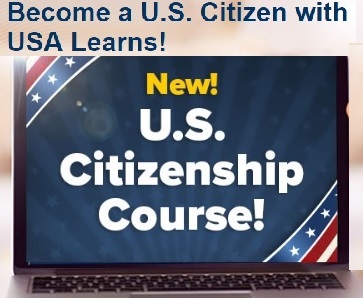 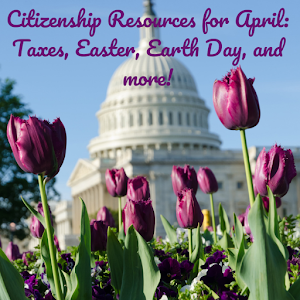 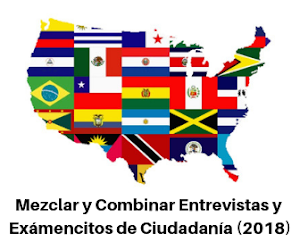 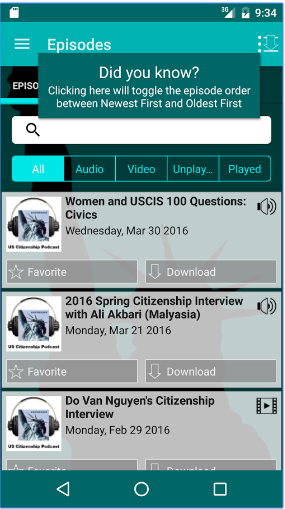 A list of citizenship resources from the USCIS, ALA, SCCL, and other libraries for libraries and their patrons.